Although most guys follow their date’s lead when it comes to prom attire, they also have a lot of prepping to do before prom. Mae is in the studio with Debbie getting a look at different suit options. As seen on FOX40.com. 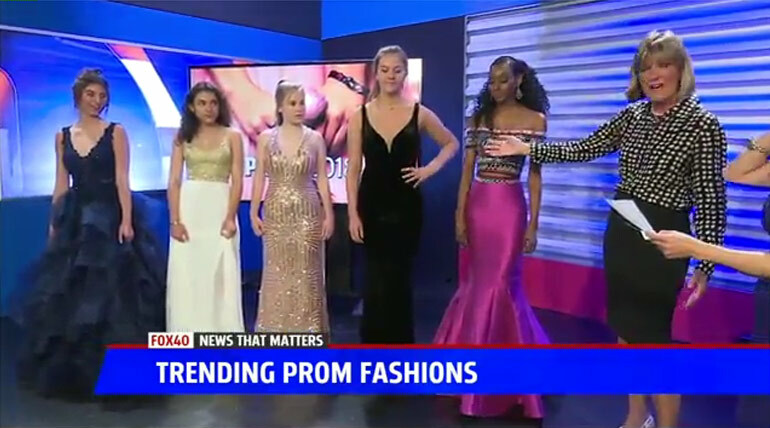 Prom season is upon us and Debbie is helping break down the hottest prom trends of the year. As seen on www.fox40.com.